From TechInSpecialEd.com: "This is a winner! 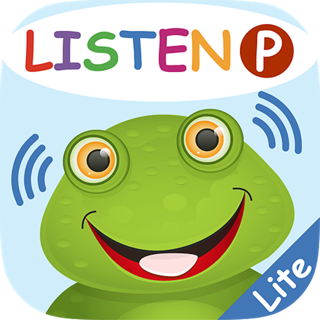 5/5 stars for a well thought out, organized app which addresses an important aspect of language development in an engaging and unique fashion. Well done!" “Tell me everything you can about a cat.” How can you answer that? 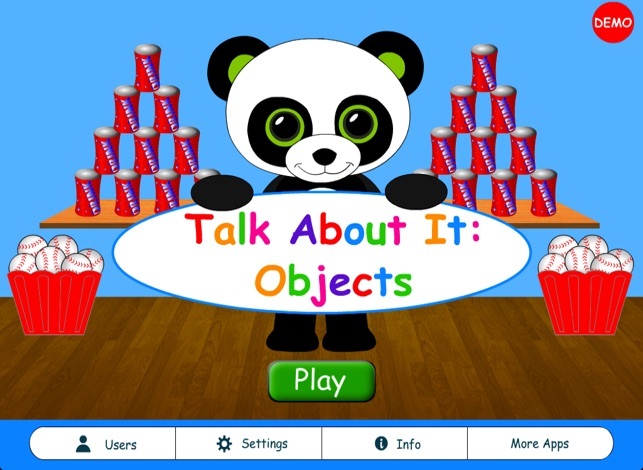 The Talk About It: Objects app helps children identify which information is important about an object and then provides a way to apply this knowledge in an expressive, narrative language task. It is designed to be used with an adult to assist with scoring the expressive task, if data tracking is desired. 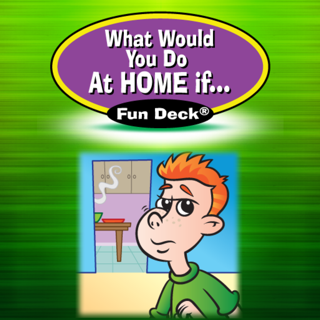 This Home Edition is the same as the Pro Edition, but is for a single-user only. 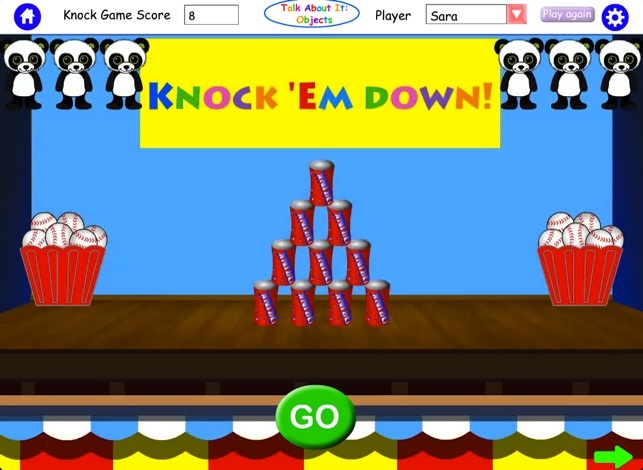 This app is designed for children ages 6-12, but can be adapted for younger and older users. 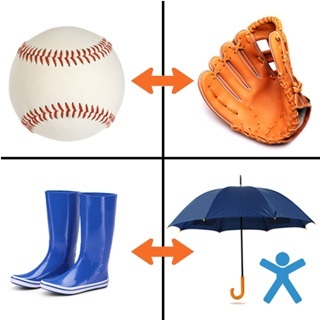 It is perfect for children who need practice with defining, describing, vocabulary development, explaining, and understanding salient features (what’s important) about an object or place. It also offers an excellent way to integrate articulation and fluency practice! How to Play with the Guess Boxes: Touch “Play” to begin. (*Set up a user first if you want to collect data) A photo of an object appears in a box on the screen. 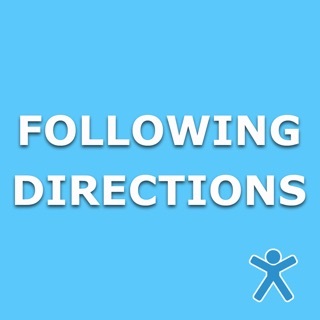 The user is asked to read/listen to four sentences and find the one that tells the most specific and important information about that object. For example, the first Guess Box sentence choices for cat includes: “A cat is a little thing you find in a tree”, “A cat is the cutest animal”, “A cat is an animal that has eyes and ears”, or “A cat is an animal that lives inside or outside a home” (most specific and correct). Subsequent Guess Boxes add more details, including the fact that it can be a pet, has fur, claws and whiskers, etc. Incorrect Guess Box choices reflect common errors often provided by students including unimportant details (“A cat has a tongue”) personal opinion, information that is too vague, inaccurate, semantically weak, or only correct in specific cases. You can decide to include 3, 5 or 7 total details. The child’s score is kept if desired. 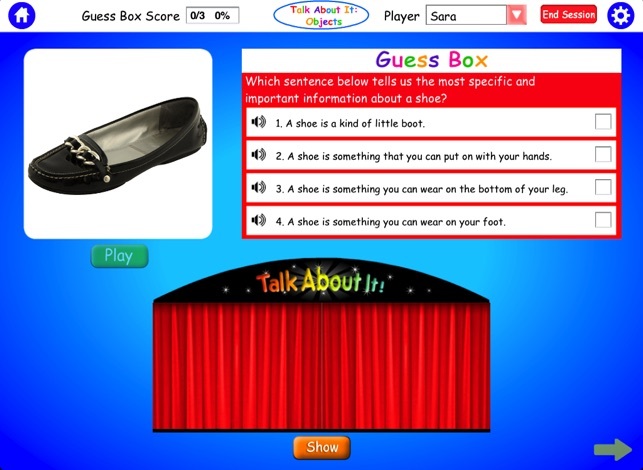 As the correct sentence is identified, it is transferred to the Talk About It Box for review. An animated curtain screen allows the user to open and close it so the child can try to remember them and prepare for the recording/expressive activity that comes next. How to Play with the Talk About It Recording Activity: After the Guess Boxes have been completed, all the correct details are in the Talk About It Box. Touch “Show” under the box to reveal the collection of correct details and rehearse before recording. When ready to record, the child can touch “Start” below the microphone to begin recording. The curtain will automatically close so that the expressive task is done from memory without looking at the sentences. The “Clues” below can be touched if the child needs help. Touch “Stop” when finished. The curtain will open again and reveal the sentences. 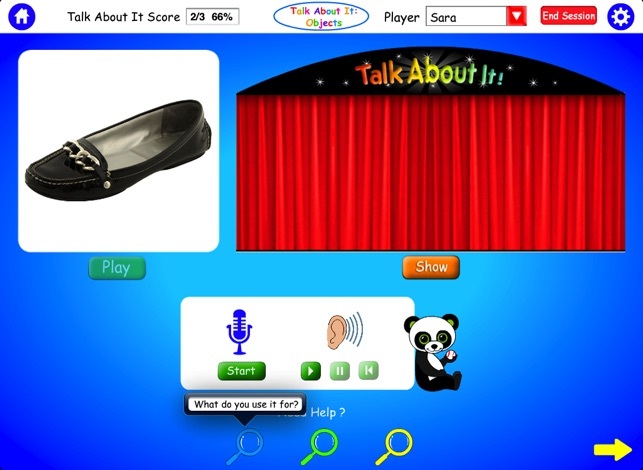 Play back the recording and touch the sentences that were correctly remembered to receive a point. The child’s score is kept if desired. 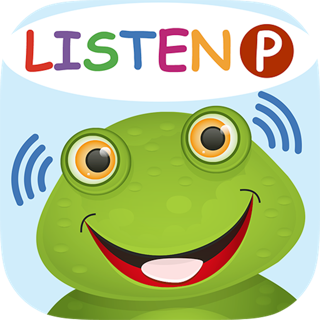 I used this app for my speech language students pre k to 2nd. They were not engaged in the lesson, it would be better if the content were more picture based and more engaging for younger students. The format would be better for older students however most older students already have these skills. Overall the content and format are mismatched. I love this app. I've used it with groups of first graders, including a student with ASD. I want all students to respond to each object described so I made pinch cards with the same numbers as the sentences. I prompted with "Is that true? If it is, then pinch the number. Listen to the next sentence. If the next sentence has more important details, pinch that number", and so on. After all sentences were heard, the students then pinched the number of the sentence that had the most true and important details. It teaches them to process language and determine quality answers with main details compared to unimportant details. I appreciate the fact that Hamaguchi Apps are so easy to customize for each user. I also like that you can customize the frequency of rewards given to the child. 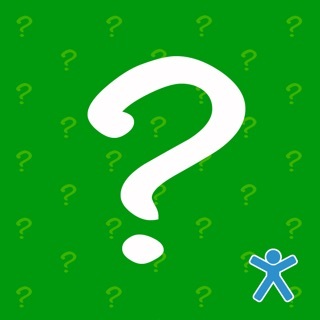 Teaching a student to be able to distinguish which facts are important and specific is not an easy task, but this app provides meaningful practice for these concepts. The recording option and progress tracking are a definite plus! Teachers and therapists would benefit from investing in the pro version to add more users.